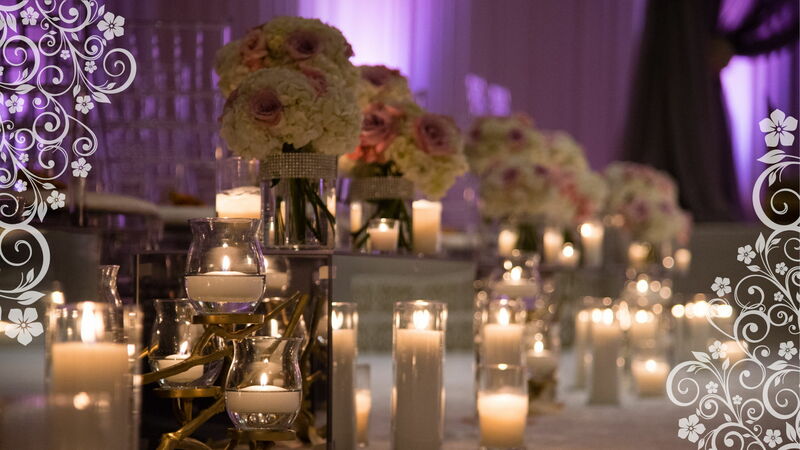 Flowers and lighting can make or break your event. We help you get each just right! Let’s cut to the chase: themed parties and environments are exciting. 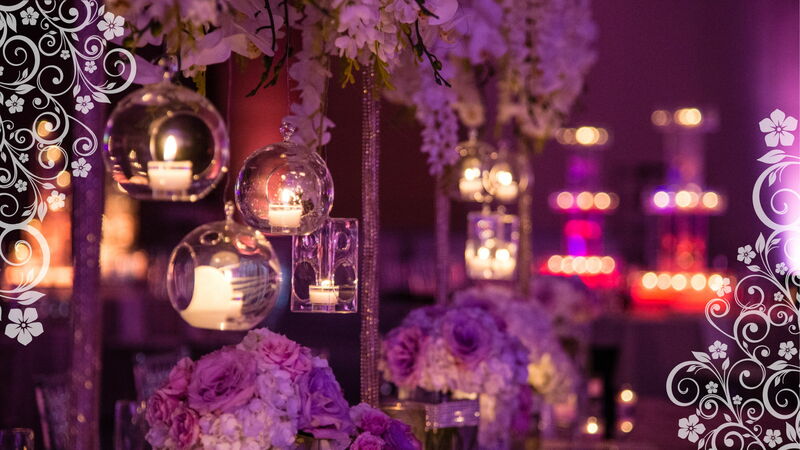 After establishing a solid niche in the wedding décor industry by handling many of the high-profile weddings in London & Chicago; Dream Occasions expanded its’ portfolio to manage the growing demand for corporate events, thematic functions, festivals, parties and concerts. Let's take the conversation further and have a chat about your vision. We're here every step of the way and can help you manifest a day that you'll never forget. Shilpa and Min are really phenomenal to work with and I couldn't be happier with how gorgeous all of my events turned out. Their work is truly amazing. I don't consider you just our vendor but rather our friends. I'm looking forward to the times after the wedding. We loved our wedding decoration! Our guest can't stop talking about our wedding! We had a vision, and you guys nailed it! Be it the lighting, the color schemes, the ambiance - it was perfect to the T! Everything was absolutely stunning. You did an amazing job just as we knew you would. The center pieces, the sweetheart table, the linens, napkins, the back drops, the lighting everything was perfect. Thank you. Dream Occasions … About how much you guys absolutely CRUSHED it. We are so so pleased, proud, bowled over by what you guys did. Palak and I want to thank you for making our Garba, Wedding and Reception look amazing!! The decorations looked so nice. I just wanted to thank you for making the wedding so beautiful. I was thrilled when I saw everything come to life that day. It was such a pleasure to work with you guys. We were very pleased starting from the mehndi day at India House up until the reception at Rosemont. You guys are absolutely the best and we can't wait to have you make our wedding just as beautiful as the engagement. It was exactly what we wanted, and seeing our vision come to fruition was so wonderful. The place looked absolutely amazing - we got so many compliments on the decor that night. We were memorized by the creative and wonderful decorations. Kush and I are still receiving many compliments on the ballroom decor. You and your staff did such a good job - I can not say enough nice things about you. 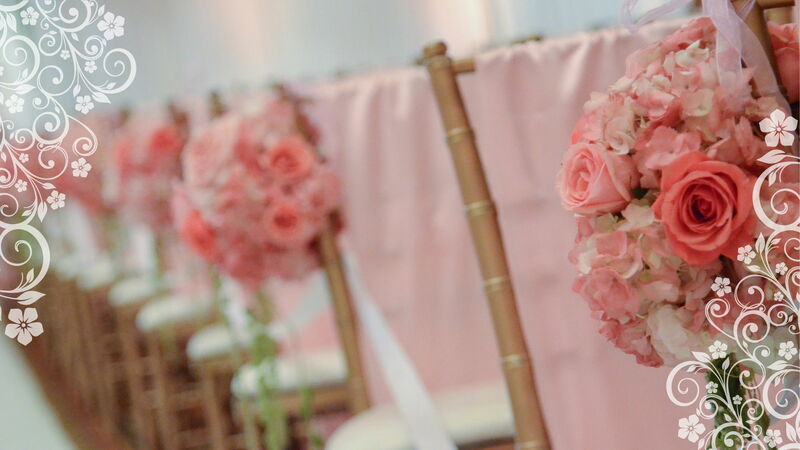 I just wanted to let you know that the décor looked fantastic this past weekend. We got so many compliments on everything. You guys did a great job. I have to say the mandap you provided for Venu's wedding is certainly my favorite one yet. Truly gorgeous. You outdid yourselves again. Everything was absolutely perfect and I wouldn't have changed a thing. People keep complimenting me on the decorations and I give all my thanks to you. 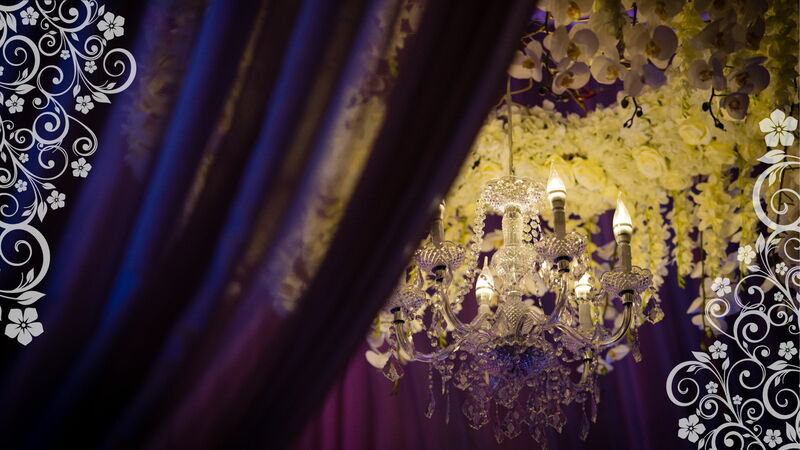 We have had so many compliments on the mandap, lighting and backdrop. Everything turned out so well! Thank you so much Min and Shilpa. Everything was absolutely AMAZING. I wouldn't have thought that the dark chocolate would look good, but it totally allowed the colors to pop and looked great with the blue! 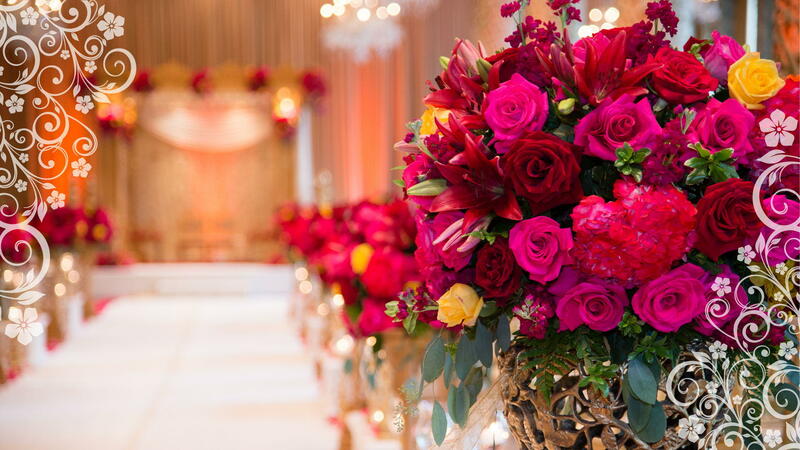 My daughter Sarika and son-in-law Manish were so pleased about the entire decor and flowers. Your dealings were always professional. People have given fantastic comments, true to your name "Dream Occasions". People said, they have never seen Waterford looking like this before! This is what's called "elegance". You took what I had imagined and made it happen and we could not have been more pleased with the outcome. Syamala and I want to thank you both for your excellent work in decorating/preparing the McDonald's Hyatt Lodge for Sudha-Aswin wedding and reception.